Queelister's Place: Party at PCP! 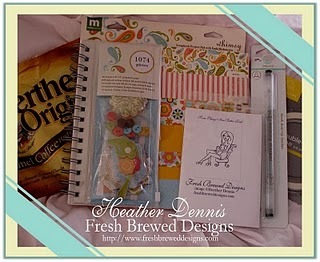 Fresh Brewed Designs is having a Grand Opening Party. WHY you ask, well, guess what's being added to the store. there will be plenty of games, prizes, chatting and most importantly, fun, fun, fun.